Spending a holiday with accommodation in a rural or farm area in pensiuni in Belis (jud. Cluj) means to meet an endless landscape heritage, historical, cultural, and artistic and equally vast touristic resources. 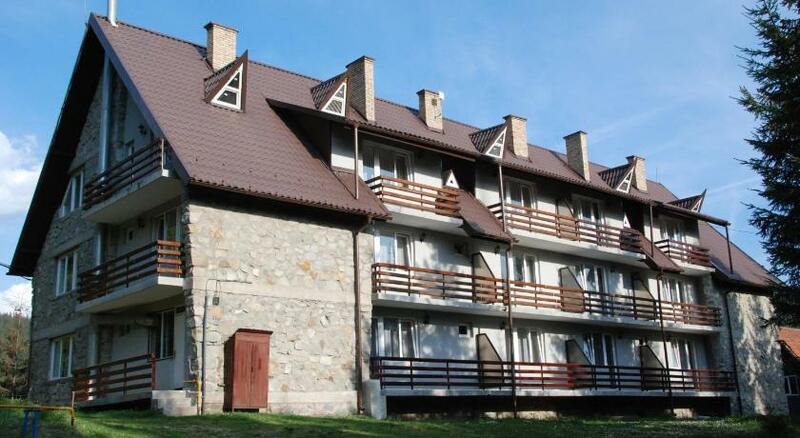 laPensiuni.ro has selected the best offers for accommodation in pensiuni in Belis (jud. Cluj) , that guarantee a relaxing holiday in the countryside with the utmost satisfaction and comfort. Trophy Mountain Chalet Belis is situated 1.5 km from Lake Belis-Fantanele, in an isolated area where enjoying intimacy. Here we have prepared for you with love, a special place where to be pampered with delicious food, so your output aventurilors enjoying mountain charm. The cottage is situated only 55 km from Cluj-Napoca in the Apuseni Mountains, Belis. Colt de Rai is the perfect place to relax, offering more than Belis accommodation services in an intimate and welcoming atmosphere. Cabana Bia - Rox is 3 km from the town Belis, in a beautiful area with amazing views to the Apuseni Mountains. See all the houses from Belis.